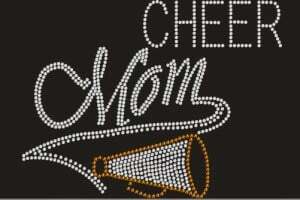 Are you looking for bling cheer mom shirts to support your cheerleader? 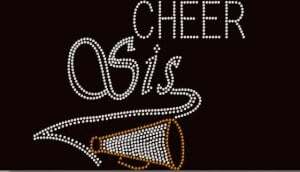 Crystallized Couture can customize your bling cheer mom shirt for you! As we work with many cheer teams around the country we also work with the moms of all the cheerleaders. Many times the cheerleaders are secondary to the football or basketball team they are cheering for and it is important to show support for them as well, especially as a cheer mom for your child! 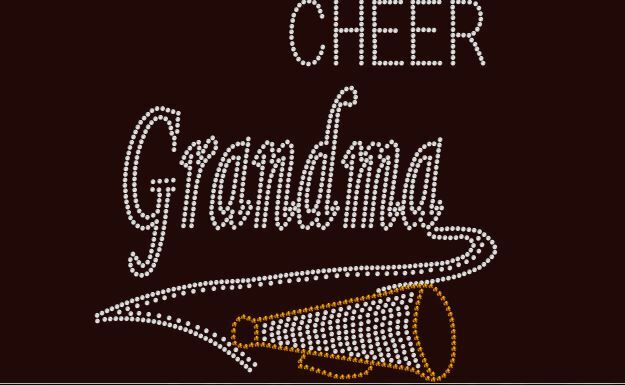 We also have cheer shirts for grandma’s and sisters to show their support as well! We can customize these cheer shirts with your name and even team colors to show your support. If you are just looking for a cheer mom shirt on your own, and haven’t spoke to the coach of the team; tell them about Crystallized Couture to help your daughter’s team by getting a portion of the funds back to the team! Call Nicolette with Crystallized Couture at 816-918-3436 for more information. These shirts will range from $25 to $35 per shirt depending on the added detail or different style of shirts you want! Support your child with one of our “Cheer Mom Shirts” that we can customize for you! 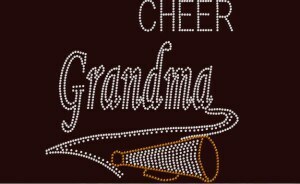 Get a cheer grandma shirt to support your child and team. We can even customize it for you with your name and team colors! 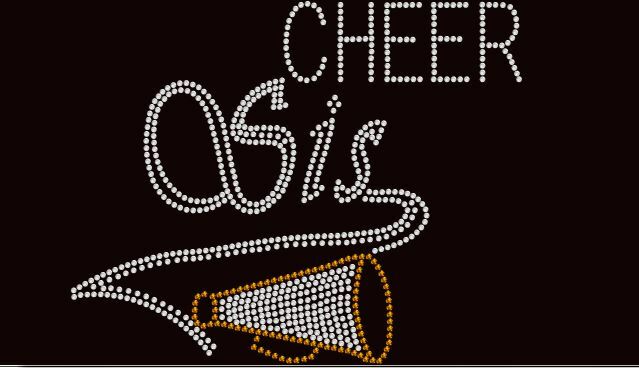 Get your Cheer Sis or Cheer Sister Shirt to support your sibling. We can customize it with your name and team colors as well. Call or email Nicolette today for customized cheer mom shirts to support your cheerleader directly at 816-918-3436 or nicolette@crystallizedcouture.com. We look forward to serving you with your custom cheer apparel.